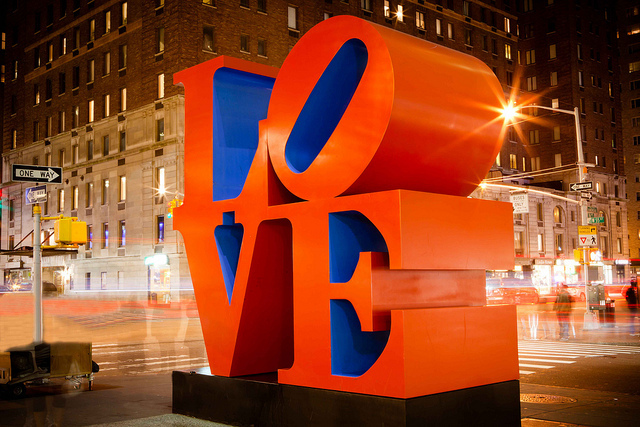 Happy Valentine's Day from The Stein Team! The other day, we had real estate related meetings with four very different but successful people: an interior designer, a hedge fund manager, a mother of three, and an entrepreneur. Interestingly, and not surprisingly, they all made it clear that they expected to achieve the highest $/sf in their building ever – in other words, “win” in their current real estate endeavors – perhaps seeing the process as a form of a game. The concept of real estate having winners and losers made us think we should try to provide some insight into how best to approach “the game” this year. Since May of 2015, the real estate market in New York has been in retreat. We have seen fewer sales overall, sales prices have been down and buyers have been displaying caution and outright concern. Reading these two articles from the Wall Street Journal and the New York Times (we had countless articles to choose from) it is clear that the “Peak” of the New York real estate market has come and gone. Further, it appears things will need to get worse before they get better. The playing field and the rules of the game are changing, and that makes any game very hard to play. The US Stock Market has dropped over 5% in 2016. Wall Street bonuses are off somewhere in the neighborhood of 5-10%. There is tremendous financial uncertainty abroad with a deep concern about China, and the oversupply of oil continues to drive prices down. These issues come at a time when New York real estate asking prices remain at all-time highs – a hold-over (or hang-over) from mid-2015 when every sale was a record sale. In fact, the real estate market has spent the past 8-9 months (since May 2015) sputtering – Buyers saying “enough” to rising prices. From the Seller’s perspective, since 2012, each time a neighbor sold, it was for more than the sale before. Dollar per square foot prices just kept going up and future sellers were anxiously anticipating their own chance to raise the bar. Life was relatively simple. List a home, set a price higher than the last comp and wait for Buyers to come to you. The game was on and the winner sold for the new high. 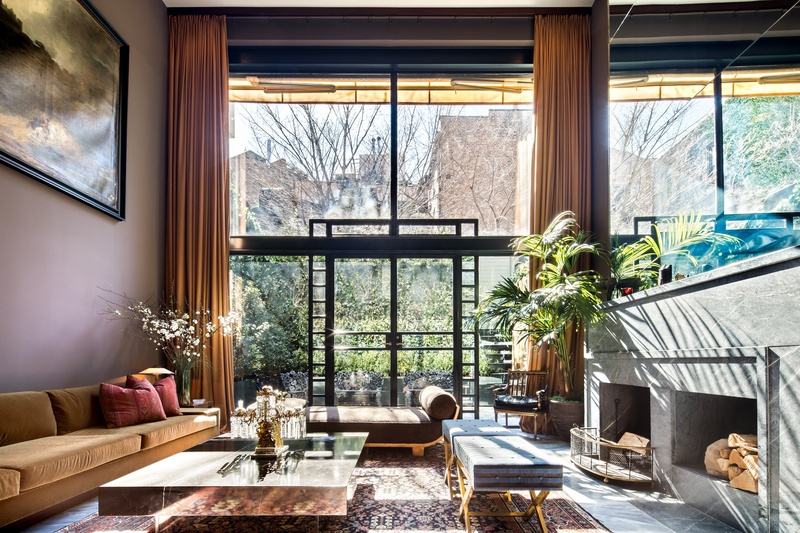 The prize for the Buy Side was some of the most fantastic real estate offered in history, whether it be a brand new condo project headed up by a famed starchitect or a 100 year-old townhouse recently renovated to include the most modern conveniences. So many people were on the hunt, the competition for these beautiful homes was fierce and to win the prize, you needed to be loaded for bear. Well, today, February 1st, 2016, the game has changed. The hunted (the Seller with their prized trophy homes) must adjust and start to think more like the hunter – price proactivity is key and no longer can Sellers just name their price and sit back and wait. Buyers are still out, still looking, but they are now taking their time and lying in wait. Sellers must make their prizes more appealing and to do so, they must price appropriately. 2016 will be the year of the price reduction. Sellers who wish to make money and sell their homes will need to get out ahead of the changing times, embrace the new marketplace and allow their homes to be priced accordingly without being caught up in what has happened with prices in the past. There is still much money to be made by Sellers but they will need to approach the real estate market just as shrewd investors have approached the stock market over decades. Long term, an equity investment is considered a win if it sells for more than it was bought regardless of market timing, which the shrewdest investors know is a dangerous – even fool’s game. Famed investor Peter Lynch once wrote: “Far more money has been lost by investors preparing for corrections, or trying to anticipate corrections, than has been lost in corrections themselves…. I can't recall ever once having seen the name of a market timer on Forbes' annual list of the richest people in the world. So where does this leave us? Buyers still must buy and Sellers still must sell. This is New York City – a capital of the World. People will always need to live here. Bonuses may be down but they are far from out. There is tremendous wealth here. Buyers are looking to move to new homes for nearly all the same reasons as in 2012-2015 (upsizing, downsizing, divorces, marriages, deaths, births, school needs, relocation, firing, hiring, even simple boredom). So, the punch line is simple. We must all embrace and adapt to the new rules of the game. Buyers should not, and cannot, become “low-ballers” thinking we are in the free-fall environment of 2008/2009. We aren’t even close to that.  Sellers have zero reason to panic and no reason to give away their homes. Good property priced reasonably will sell and it will sell quickly to aggressive Buyers. The lack of activity over the past months has lead to pent-up demand but Sellers must realize that Buyers are no longer going to blindly accept pricing. Sellers must price property with an understanding that the sky has not fallen but the peak has passed. The Sellers and Buyers that recognize the game is still on but adjustments must be made will be the winners of 2016. Despite the arctic chill in Manhattan this month, The Stein Team continues to run on all cylinders. 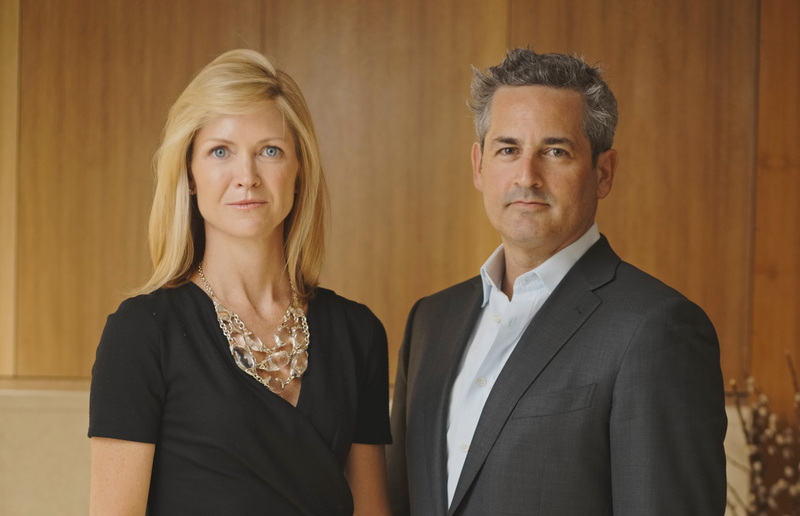 Jeremy Stein was recently interviewed by Manhattan Magazine, in their "Next Up" column, spotlighting projects and real estate trends to look out for in 2016. Turn to Page 60 to read Jeremy's interview. 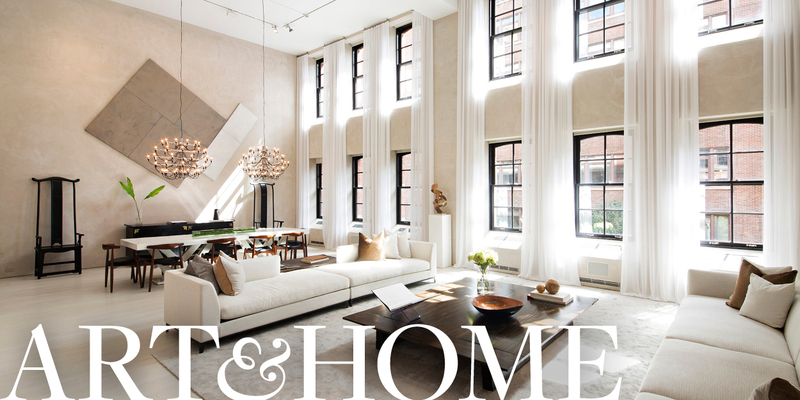 Additionally, Wall Street Journal's Mansion Global featured our recently reduced listing at 75 Bedford Street as one if its "Listing of The Day" this month. 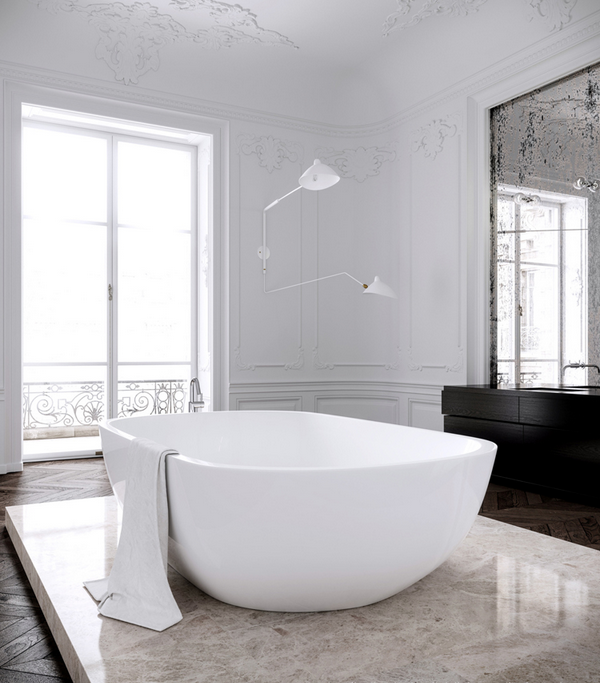 A white bathroom, if designed correctly, is a timeless design that will never go out of style. Whether it be modern or traditional, everyone loves a bright and fresh bathroom space. We've curated a collection of airy white bathrooms to inspire your bathroom remodels. We’re seeing a new trend in luxury kitchen design: the second kitchen — think kosher, caterer and hiding the dirty pots and dishes from the guests — this second kitchen is tucked away from the entertaining areas of the home, allowing you to always put your best foot forward when hosting dinner parties. 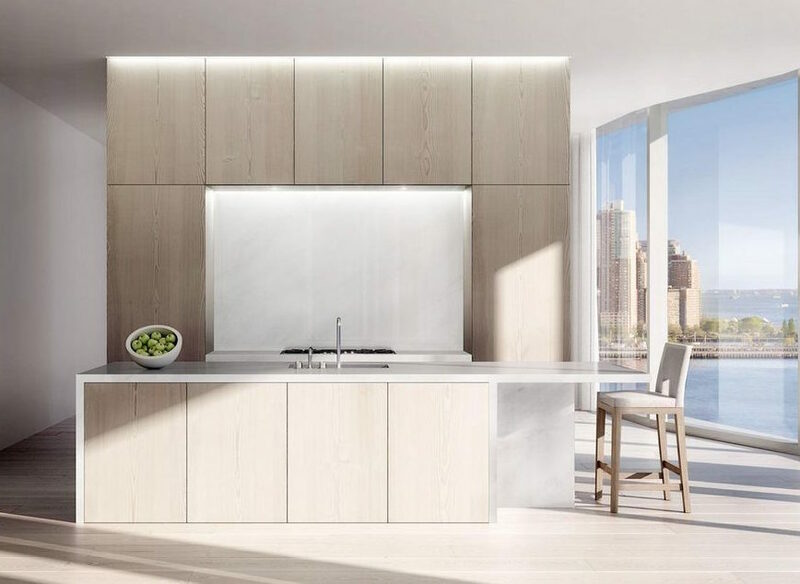 The second kitchen is best seen in 160 Leroy, a cutting-edge new development in the West Village conceptualized by Ian Schrager and designed by Herzog & de Meuron for the modern lifestyle. Who wouldn’t want a 6’ wide kitchen sink? The Galley Sink - available in 6 sizes - is an ideal workstation for any entertainer, big family or cooking connoisseur. 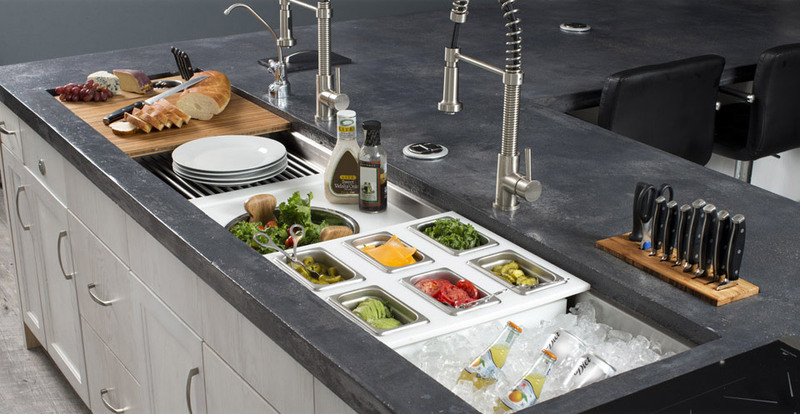 The sink allows multiple chefs to prep at once and is equipped with an 11-piece culinary kit. Anyone with a fridge knows that fruits and veggies can be the hardest foods to keep healthy. Most of the time you have to eat them right away so they don't go to waste. The HCB takes care of that problem for you with its BioFresh technology, which consists of separate compartments where the temperature is kept at a level right below freezing. 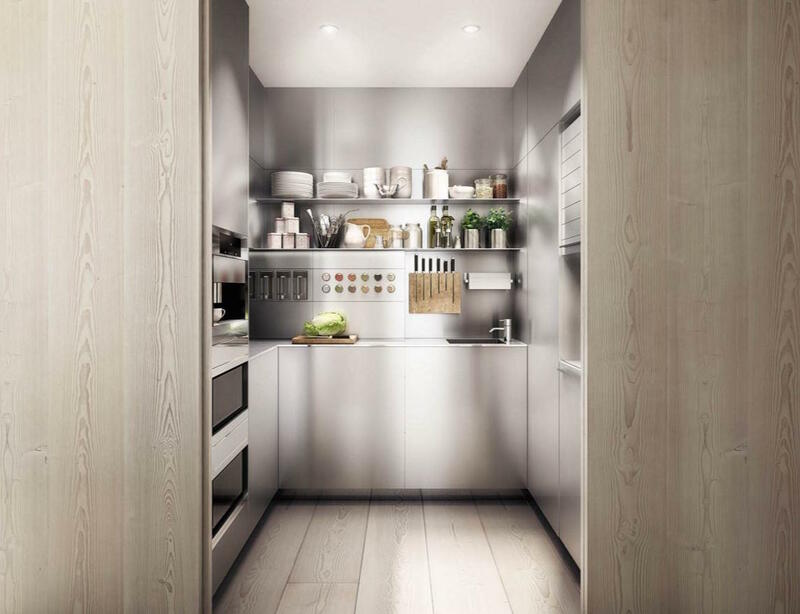 An optimal humidity level is maintained, allowing your vegetables, fish, meats, and fruits to retain vitamins and minerals better, while lasting up to three times longer than when inside standard refrigerators, according to Liebherr.